I don't get it. In what way would automating my status updates get less traction and exposure (impressions) in Facebook? Impressions, or post impressions to be exact, is the number of times your status update or shared content received a Like, Comment or Share from Facebook. It gives you a snapshot of how much attention and interaction was generated by any single post over a sample period of time. 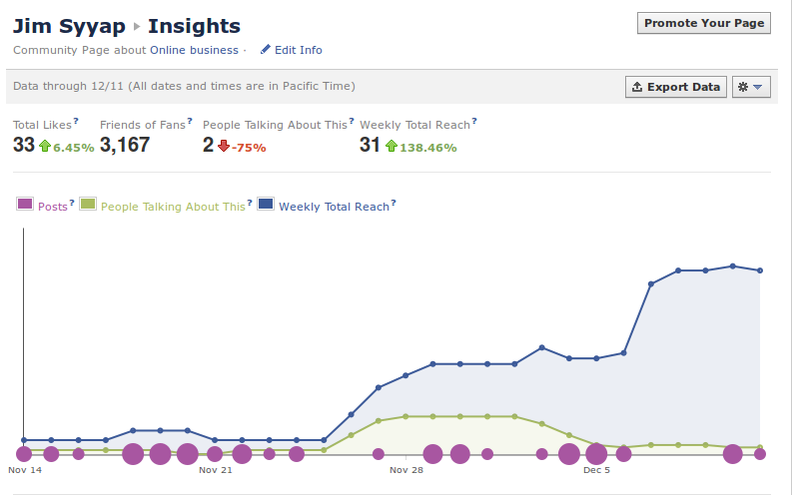 When I post a status update on my Facebook fan page, does it not get into everyone's news feed as well? Isn't content and interaction more important than stats? That if you gave quality content and interaction, traction and exposure will follow? 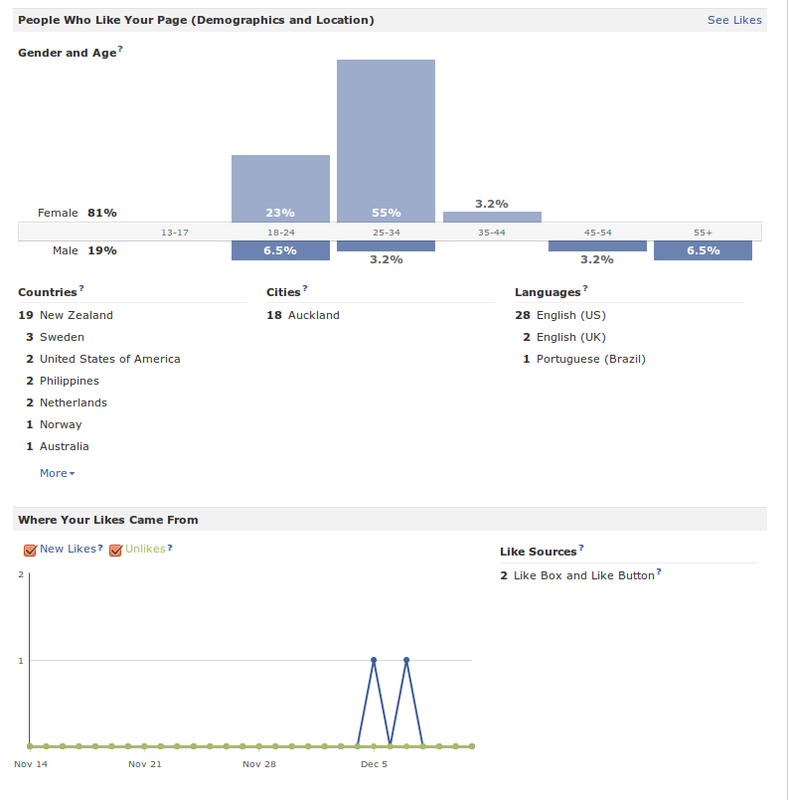 I tested this on my own profile and my facebook fan page. I made several automated posts to my fan page earlier today. All of these posts showed up in my profile's news feeds. Automating my post did not diminish anyone's capacity to Like, Comment or Share my status update. What she probably meant was how the automated status update gets factored in with your page's Insights. 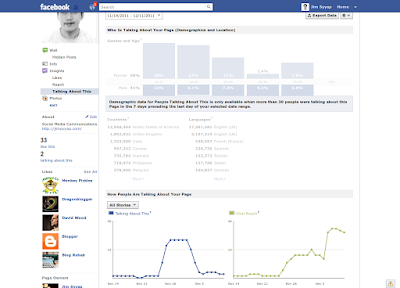 I don't know Facebook's algorithm for measuring Insights. All I know is that if things start going down, then I am doing something wrong. And that's all I, or anyone else, need to know about Insights, don't you think? I am sharing content to provide a service to my readers. My job is to interact with them THROUGH facebook. I am a copywriter. By automating status updates to my fan page, I can spend more time finding quality content to share, and craft a message to go with it that will add to its effectiveness. It won't do me any good if the content I share fails to get people to engage in any way. Don't you agree? 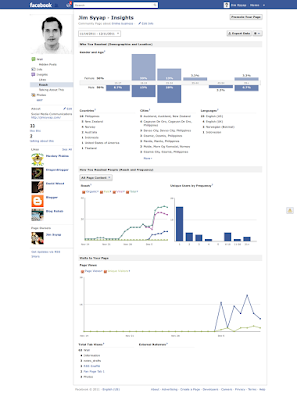 The Facebook News Feed serves as your main message board. It consists of the content that you find in the center column of your home page. 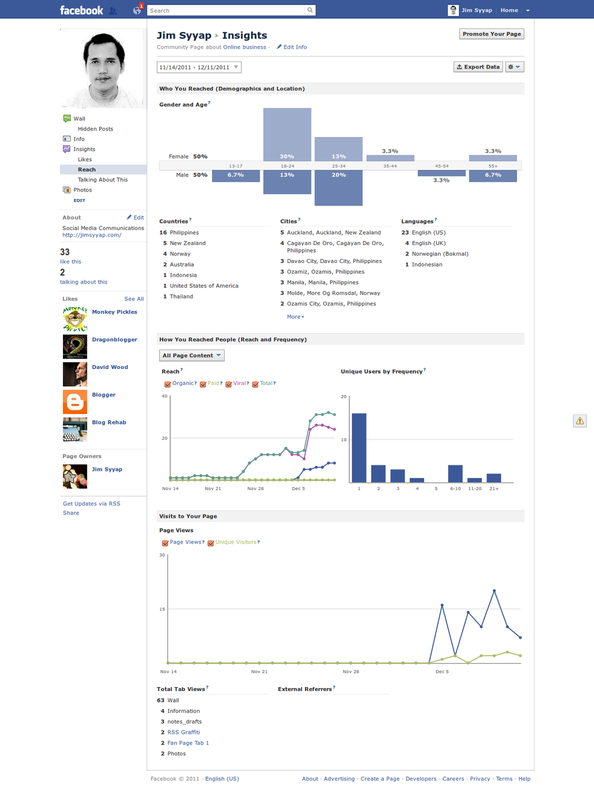 There you will find status updates, photos, photo tags, videos, friend requests, among others. Whenever someone throws a pebble into the facebook pond, you will find the ripples in your news feed. Whenever a status update gets a Like, Comment or gets Shared, that content stays around longer in your newsfeed. This way, this particular feed shows you what everyone else thinks of it, at the same time giving you the opportunity to interact some more. Getting interaction is the name of the game then, isn't it? Whenever the content gets interaction, everyone else in that person's network will see the interaction. Brand awareness is created and reinforced each time the content goes up and down the feed. Help me out with this. If you think I am missing out on something, I would appreciate you using the comment box below and tell me about it. In the meantime, I am going to continue using hootsuite. The sampling period, as you can see from these images is 11/14/2011 to 12/11/2011. 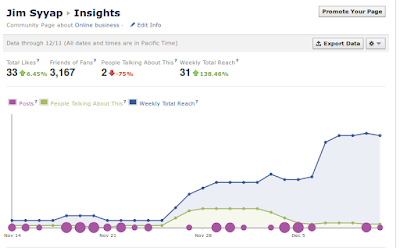 I will update and share with you my Facebook page's Insights at the end of each month. This way, we will see if automating status updates is not good for traction or not. Better yet, if you have Amy Porterfield within six degrees of your social network, can you ask her to help clarify this issue? Thanks! 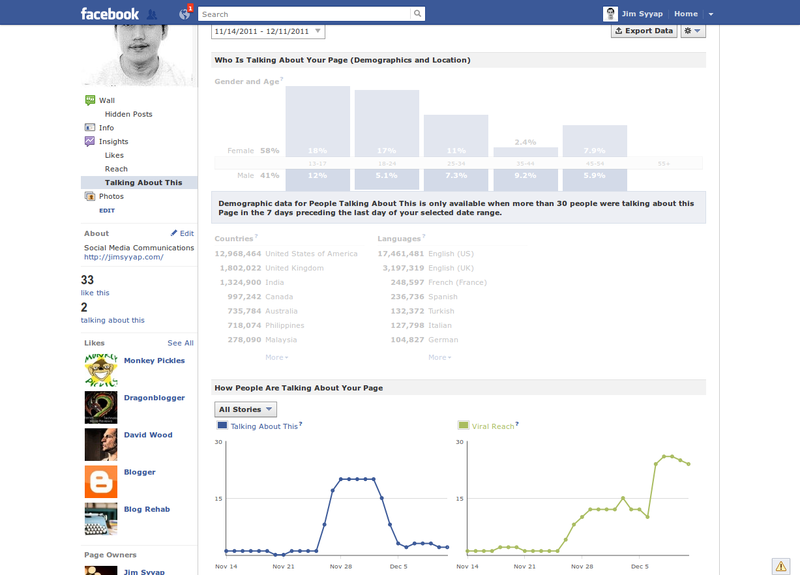 Even Mashable uses third party software to automate posting on Facebook.